Don’t you just love when it’s giveaway time?! 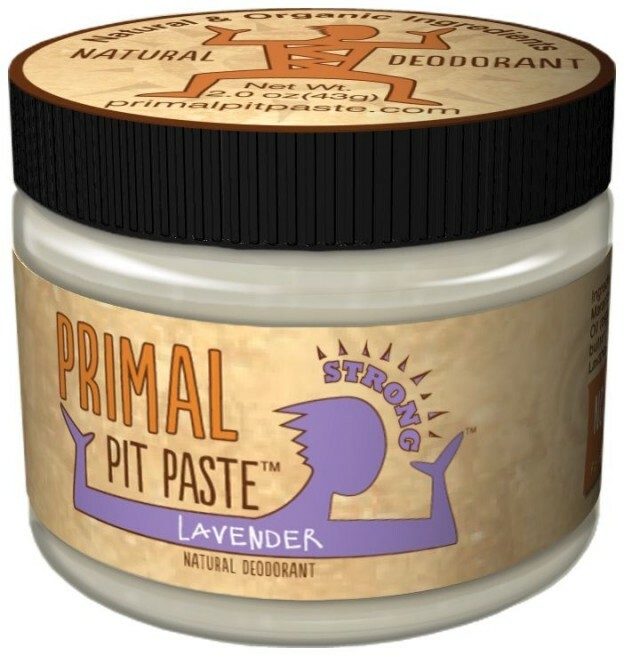 Primal Pit Paste is giving away a 4-pack of their truly natural deodorant to one of our readers. The 4-pack includes one Pit Paste Strong, one Pit Paste Regular, one Pit Paste Kids, and one Primal Stick of their healthy deodorant product – retail value of $38 (including free shipping). The giveaway will run through February 27, 2013 at midnight EST. It is our mission to introduce readers to new, exciting DIY projects – but we know that many of you have a line you draw when it comes to what you will try. We also know that many of our biggest fans are just too busy to try every single thing we write about. 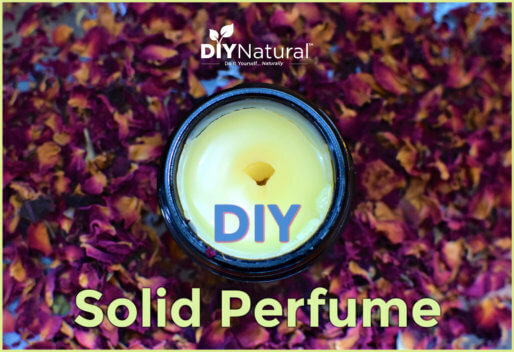 So another way we can teach our readers is by introducing them to natural products that may save them a little time for some of the bigger projects they want to accomplish. Primal Pit Paste is manufactured with love. How often can you say that about your deodorant? The brand was started by a mother who was determined to create a safe deodorant for her family, including her young ones. She wanted only the purest ingredients being applied to the skin of her precious family. Her research and work in creating the natural product was truly a labor of love that the Primal company now passes along to all of us! This company cares. They are concerned with preserving their organic ingredients by using glass containers – we love this! They have high standards of quality, and wanted to use something recyclable and reusable to help reduce their carbon footprint. But they also know when to listen to the customer. The Primal Pit Paste Stick was introduced after requests for something that traveled a little better. The Stick can be easily thrown into a gym bag or your luggage while traveling. It’s also more convenient for anyone who doesn’t want to apply deodorant with their fingers. Because of their fierce commitment to quality, Primal Pit Paste is a fast-growing company! Click here to check out their project to raise money for a larger production facility. If you’re the lucky winner of this giveaway, you’ll get to try a deodorant from every product line they offer. You will have a whole line of natural deodorant that the entire family will love! We encourage you to support Primal Pit Paste – their deodorant works AND your purchase goes directly toward the livelihood of a beautiful family of six! They are working hard to provide an effective, all-natural product amongst a sea of harmful, chemical-based merchandise. Do what you can to support them. 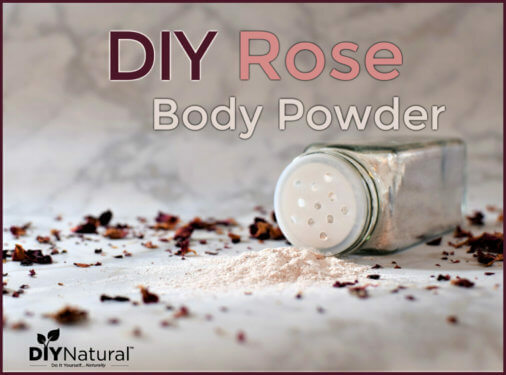 Disclosure: DIYNatural.com has a business and affiliate relationship with Primal Pit Paste and may receive a commission on referrals or sales generated. I would love to try this stuff!!! Just started using a homemade version 2 weeks ago and it’s so great! I added jasmine and rose oils to mine and it’s all girly smelling and I love it! Oooooh, that sounds wonderful April! This is awesome. My daughter has started wearing deodorant and I want to use something more natural. And if she uses it from the beginning she will never go back! Exactly! We should be teaching children to use things without tons of chemicals, and they won’t have to work backwards like we do to eliminate chemicals from their lives when they’re older. 🙂 I recommended this product to my sister when she told me her 8-yr-old daughter needed deodorant. *sniff, sniff* I hope it works better than what I am using now. AND I hope it is safe to use while breastfeeding? Do you have a “recipe” for these, or possibly just a list of ingredients? Do you ever offer small free samples? I would consider trying it out to see if it works well for us. Which brand of essential oils do you use? Does it travel well? I am guessing maybe not, due to the coconut oil possibly melting easily…? You can pick some up here to give it a try. We get all our essential oils from here. I shared on fb joined mailing list and shared on pinterest. Would love to try it, we make our own. I’ve been considering switching to a natural deodorant. Thanks for the chance to win! We REALLY encourage you to switch to a natural deodorant…good luck with this giveaway! I gave up deodorant years ago, but was trying to find something for my SO that he could use at his Workout… it’s wonderful that they have a stick available now! Yes, and they’re a very cool company with a great mission…unlike the big companies whose sole mission is to make money! Not that there’s anything wrong with making money, but when you’re doing it at the expense of peoples’ health, then there’s something really wrong. I am so happy that there are safe products available for pit care. I am very interested in this product. Thank you very much for the tooth paste with coconut oil and baking soda …. Works great! Wonderful, glad you like the toothpaste combo! 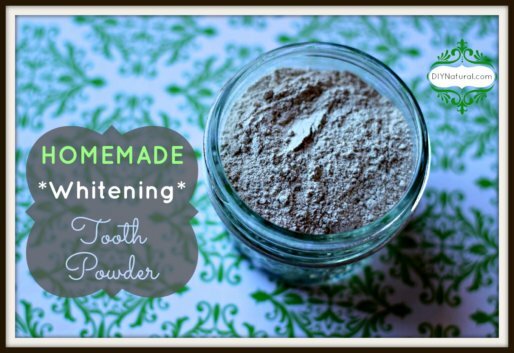 Hope you get a chance to try this pit paste! Natural is the only way to go and we would love to try these pit products. I see that the contest is open to all readers, BUT does this include readers from Canada? This is a great giveaway, I have been wanting to try this!! Yes! It would be a great introduction into the world of natural products for him! Yes, it does sting after shaving! That formula works great for Matt, but I require a stronger formulation with ingredients like Primal Pit Paste has…the baking soda and coconut oil are key ingredients for me. I see so many natural products that use coconut oil. Is there an alternative to this? My boyfriend is allergic to coconut. Coconut oil can usually be replaced with other oils (olive, jojoba, sweet almond), but depending on the product, you may not end up with the desired consistency. Adding a butter like cocoa butter or shea butter could make up for it though. Coconut oil is just so awesome for it’s antibacterial properties, which most of those other oils don’t have.